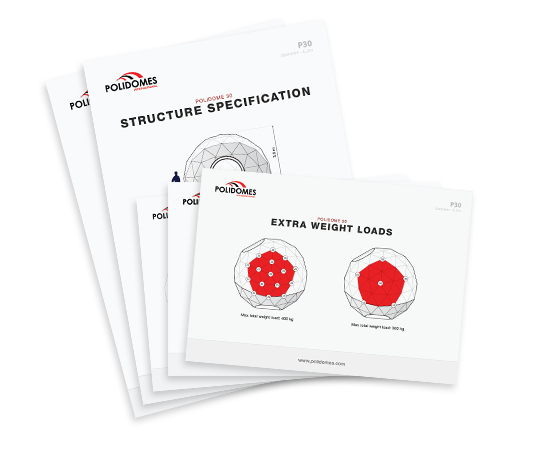 Do You want to download all technical datasheets? 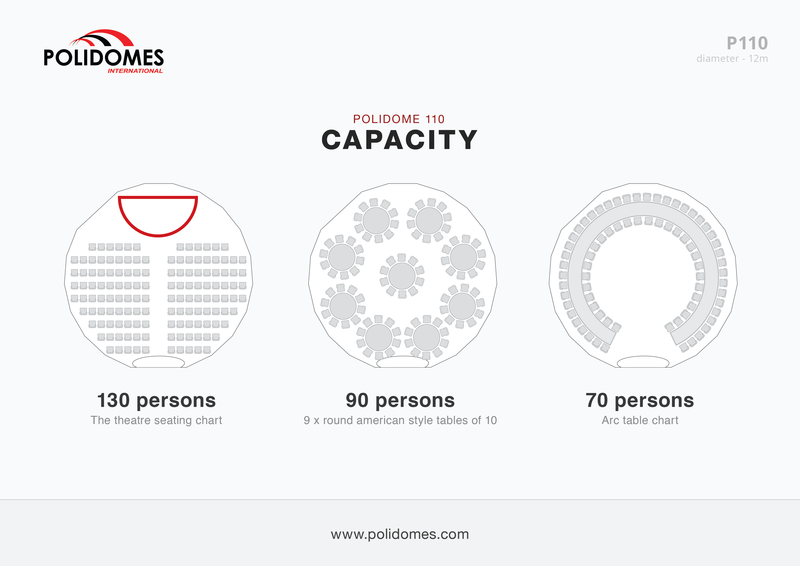 Join our Polidomes’ fan zone. We have great content, offers and updates which we'd love to send you from time to time, but not more often then 1 time a month. Are you happy for us to keep in touch? Yes, I would like to hear from Polidomes with news, offers and high-value content. By submitting this form, you consent to Polidomes storing and processing your information to provide you the content requested. The P110 is a popular choice for wedding events, trade fairs and other outdoor events with 50 or more attendees. If you need a party space for your event, you fist need to consider the area where the structure will be erected. 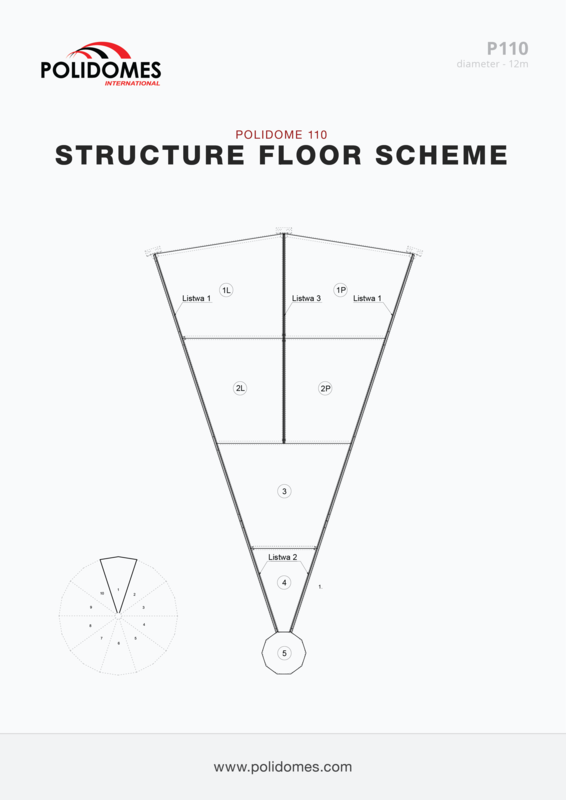 For example, a half dome tent without a heavy duty floor will be cheaper and easier than the one with such a floor. It’s also important to consider the distance of the event from the rental company, as cost typically increases with distance. Interested in this model? Let us know! Consent is voluntary. You have the right to withdraw your consent at any time (data are processed until the withdrawal of consent). You have the right to access, rectify, delete or limit processing of the data, the right to object, the right to submit a complaint to the supervisory authority or transfer the data. © 2016 Polidomes. All rights reserved.